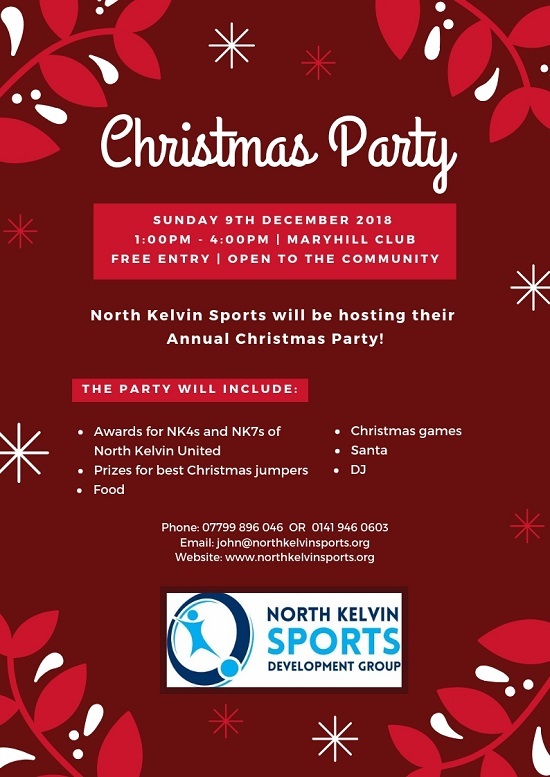 North Kelvin Sports Development Group will be hosting their Christmas Party again this year on Sunday 9th of December from 1pm - 4pm at Maryhill Club. 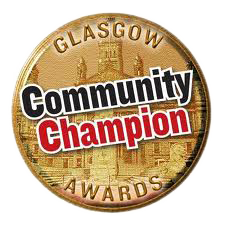 The party is opened to the whole community with free entry and includes awards for NK4s and NK7s of North Kelvin United. Merry Christmas!